Disability Sports Australia formed from our member organisations and one of its key roles is to represent, support and champion our members. Our member organisations between them have over 6000 members who are either people with a physical disability or those who are involved in disability sport in other ways. Our members include state organisations that provide sport for those who use wheelchairs, for amputees and those with cerebral palsy and similar disabilities. More broadly, however, Disability Sports Australia represents all Australians who have a physical disability of any kind, and who want to get involved in sport and active recreation. Disability Sports Australia is governed by its Constitution, and is currently reviewing how we can best serve our mission through our membership. Please fill out the inquiry form on our Contact Us page if you would like to become a member of Disability Sports Australia. Wheelchair Sports NSW provides a range of innovative sporting programs, wheelchairs, facilities, financial assistance and support staff to over 600 members, of all ages (8 to 80), at all stages (beginner to Paralympian) across a variety of sports. The Australian Powerchair Hockey Association is committed in providing resources for physically disabled athletes to play hockey in powerchairs. The APCHA promotes the sport to all ages, disability or gender. The Association has a local competition in Sydney, with interest being shown in the North and South West Regions. Also, hopes to expand interstate to form a strong national competition. The present competition is currently being held at the Kevin Betts Stadium, Ralph Place, Mount Druitt. The Australian Powerchair Hockey Association gives athletes the opportunity to represent Australia at an International level under the International Hockey Federation. Australia recently finished eighth in the 2014 Powerchair Hockey World Cup. The Federation aims are to be included in a paralympics of the future. The organisation promotes the sport inevitably to give disabled athletes the opportunity to fulfil their potential as young men and women in sport. Cerebral Palsy Alliance (CPA) provides family-centred therapies, life skills programs, equipment and support for people and their families living with cerebral palsy and other neurological and physical disabilities. CPA’s priority is to help babies, children, teenagers and adults living with neurological and physical disabilities lead the most comfortable, independent and inclusive lives possible. CPA operates from 112 sites throughout metropolitan, regional and rural NSW and ACT. Cerebral Palsy Sport & Recreation Association NSW (CPSARA) are driven by the goal: to encourgage both sporting and recreational opportunities for people of all ages with cerebral plasy and other neurological conditions. CPSARA are dedicated to supporting children, adults and their families with cerebral palsy by providing sporting opportunities and leisure activities with an emphasis on inclusion and enjoyment. The association supports athletes on their sporting journeys, firstly by providing informationa nd tools to help connect athletes with cerebral palsy with their chosen sport and thereafter by connecting them with fellow athletes and the latest events. Disability Sport and Recreation is the health-promoting peak organisation for the disability sport and recreation sector in Victoria. Their mission is to provide and promote positive health outcomes for Victorians with disability through participation in sport and recreation.  Disability Sport and Recreation is a registered disability service provider, state sporting association, TAC community group program provider and a registered charity. The generous donations and support of the Victorian community mean we are able to continue nearly 50 years of work supporting Victorians with disability. They exist to ensure Victorians with disability have equal opportunities to take part in the sport and recreation activities they’d like to participate in. They work in partnership and consult with Victorians with disability, carers, volunteers, sport and recreation sector representatives, disability service organisations, schools, researchers, health professionals, government, philanthropic organisations and community groups to fulfil our mission. Sporting Wheelies and Disabled Association has been helping Queenslanders with a disability to lead active, healthy lives through participation in sport, recreation and fitness since 1977. We support people with a range of disabilities. Some of the ways we support our members with a disability are by providing sport, recreation, fitness and rehabilitation programs and services delivered by our staff and experienced volunteers; and linking members with other sport and healthy activity providers who are committed to including people with a disability in their programs and services. We are a not-for-profit organisation and raise the majority of our own funding through non-government sources including donations, our Gold Choice Art Union and corporate support. Rebound WA provides sport, activities, information, support, advocacy & community to West Australian’s living with a physical disability. For over 60 years, we have been known as Wheelchair Sports WA. Our new name is more reflective of what we do – we are not just wheelchairs and we are not just sport. We are an open door to anyone with any physical disability, or condition that impairs coordination and mobility. Rebound WA is here to enable people living with a physical disability to explore possibility. Riding for the Disabled Association of WA (RDAWA) is a community based not for profit charitable organisation that combines the transformative power and the therapeutic effects of horse riding in the provision of equine assisted activities. Their programs are designed to expand the horizons, develop the abilities and enrich the lives of those involved. RDAWA offers a variety of programs and services to children and adults with physical and intellectual disabilities, mental health issues and learning and behavioral problems in an inclusive environment. For over 43 years RDAWA has helped children and adults to realise their full potneital by improving fitness and mobility levels that develop core strength, muscle tone, hand eye coordination and balance, as well as have therapeutic benefits. This is the central body for sport in the Northern Territory for people with disabilities.It caters for all territorians, regardless of disability type, or chosen sport. The Association administers the disability groups presently involved with sport. DSANT establishes the initial contact to various sporting organisations on behalf of individual athletes to the sport of their choice. The Association is open to assisting prospective new groups and individuals in approaching Government for funding assistance. Since that time we have developed into a viable organisation based in Tasmania providing services to our members. ParaQuad Tasmania’s Vision is to improve the quality of life of all people with a physical disability in Tasmania by providing comprehensive services such as medical, continence & equipment service, prevention, education & awareness programs, advocacy and support.